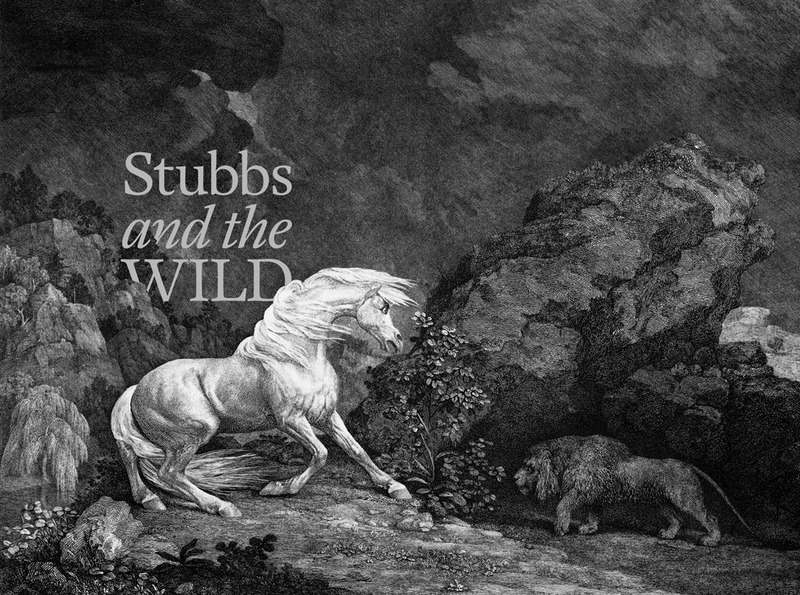 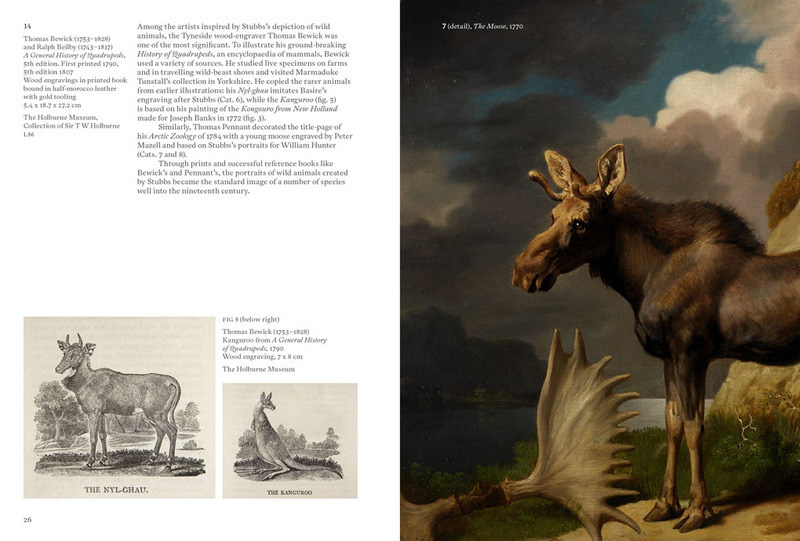 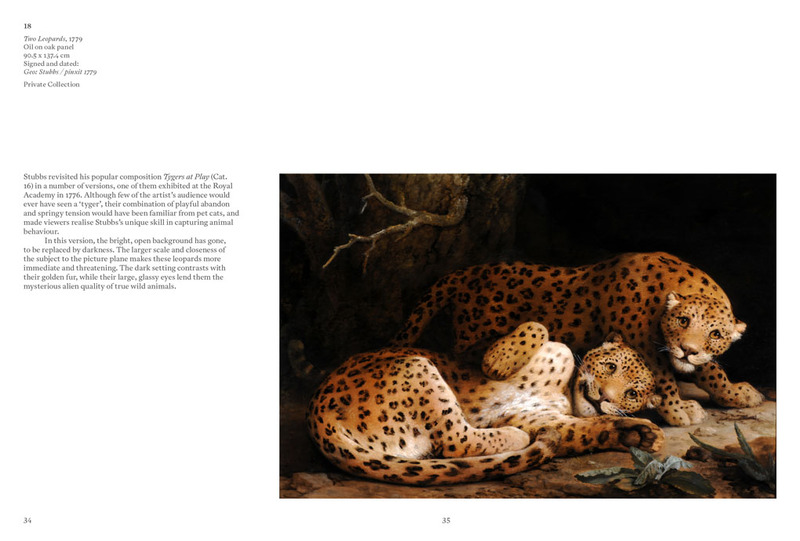 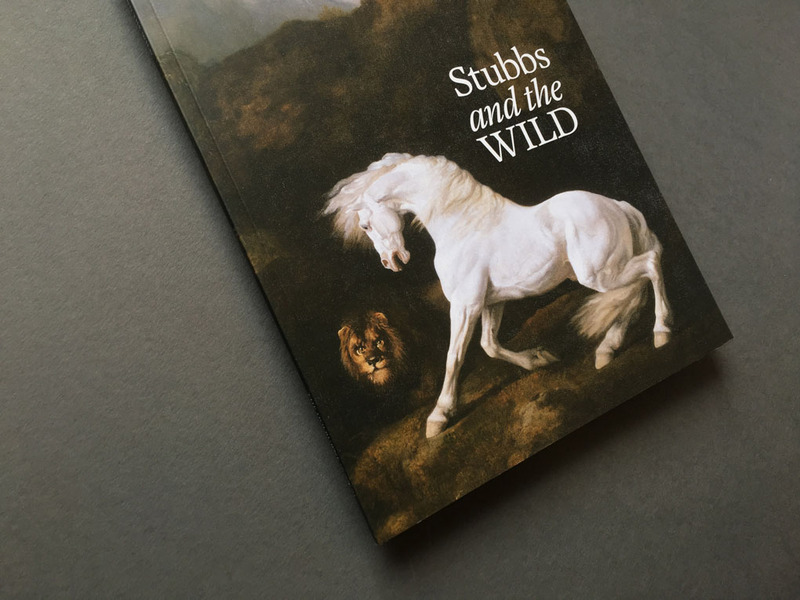 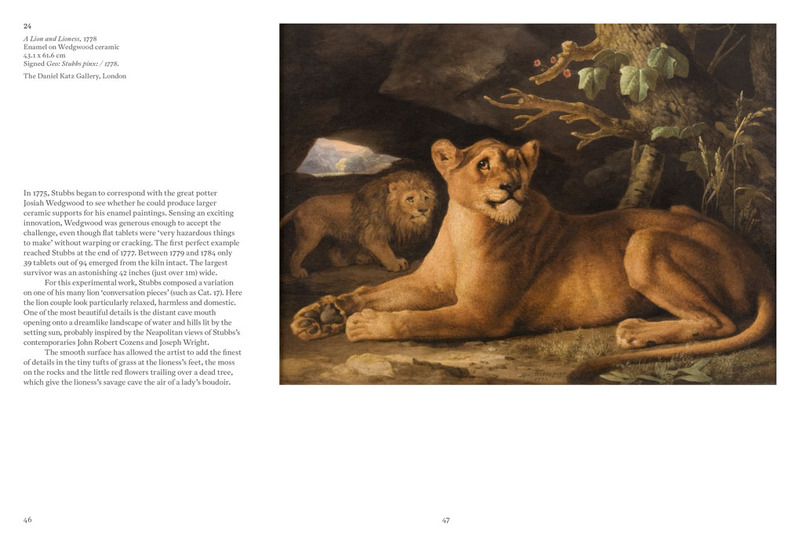 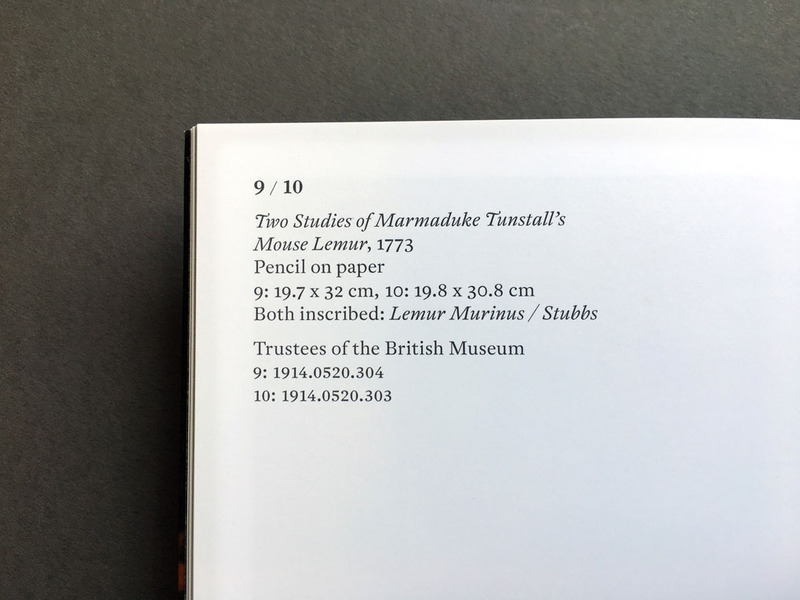 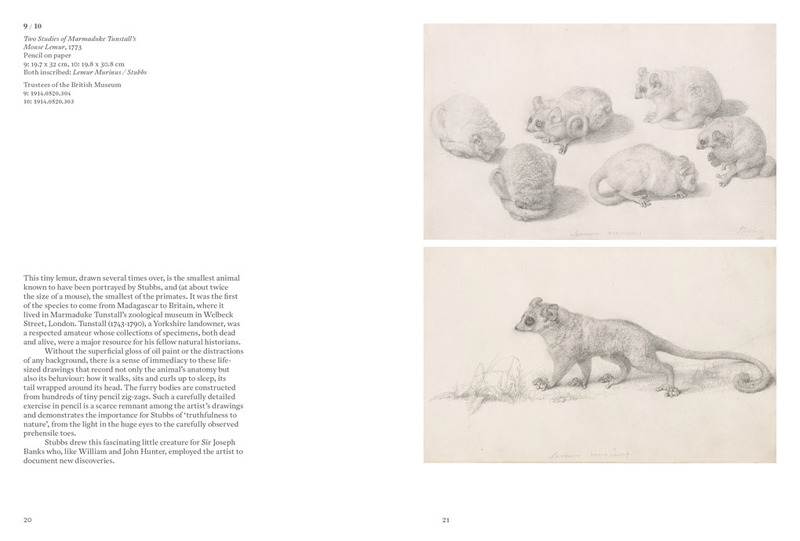 Identity and catalogue for ‘Stubbs and the Wild’, an exhibition of animal portraits, grand fantasies, and exquisite prints and drawings by renowned British wildlife painter George Stubbs (1724–1806) at the Holburne Museum. 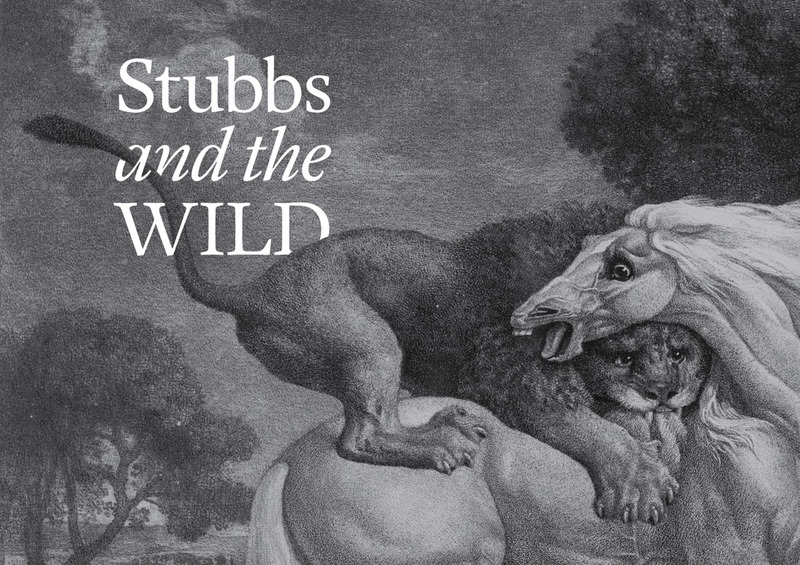 The exhibition delved into the many-sided eighteenth-century world of Stubbs through his realistic animal studies and sublime fantasy pieces, focusing on the artist’s famous depictions of wild animals in paint and print that encapsulated the uneasy relationship between the domestic and the exotic in polite Georgian society. 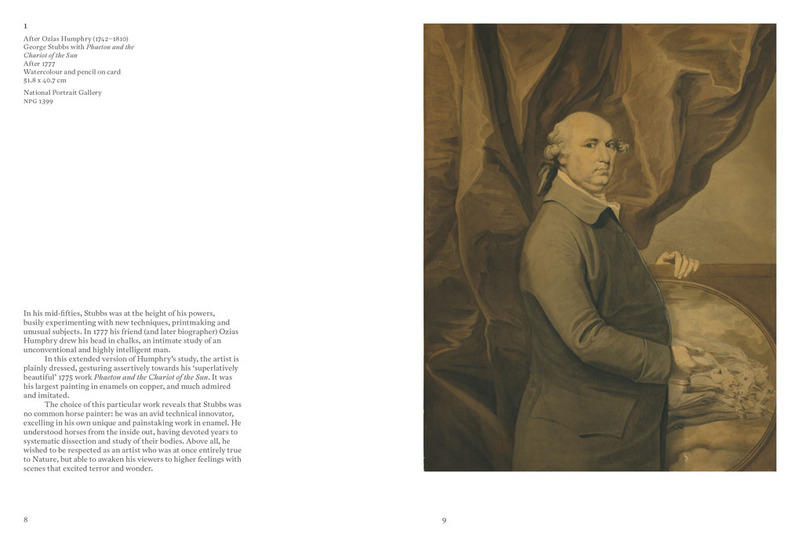 It is part of a series of special events to celebrate 100 years since the re-establishment of the Holburne Museum in Sydney Gardens.